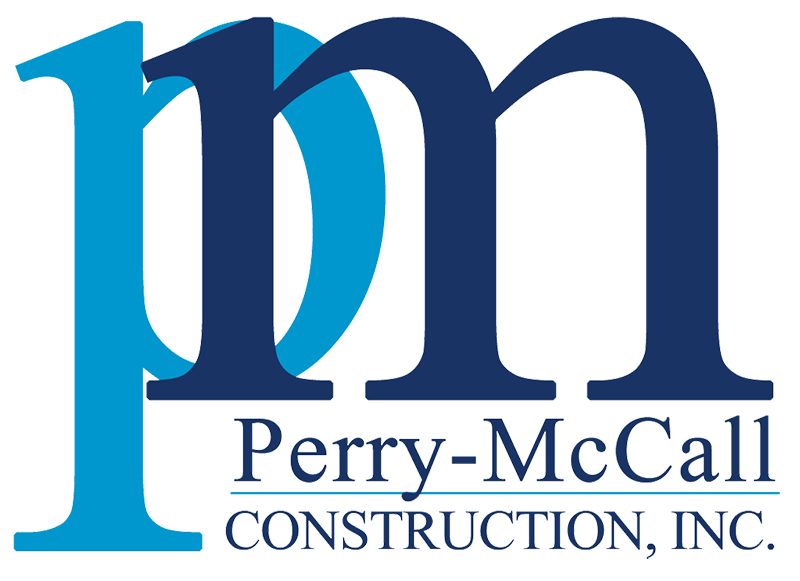 In 2008, Perry-McCall Construction was hired by the University of Florida to build their newest chiller plant. Chiller Plant #10 was designed to alleviate the need for expansion of the McCarty plant and to help improve interconnectivity and redundancy in the northeast quadrant of UF’s campus. The 102’-4” X 221’-0” chiller yard is constructed using architectural precast for the perimeter walls and load bearing masonry with brick veneer for the 2-story pump and gear housing area. Built in the heart of UF’s busy campus, construction of this project required close coordination with the University’s various agencies. This was especially important during tie-in. The new chiller plant had to be tied in to the existing campus-wide loop, without interruption to service. The Perry-McCall team worked closely with PPD and the University to ensure a seamless project delivery.